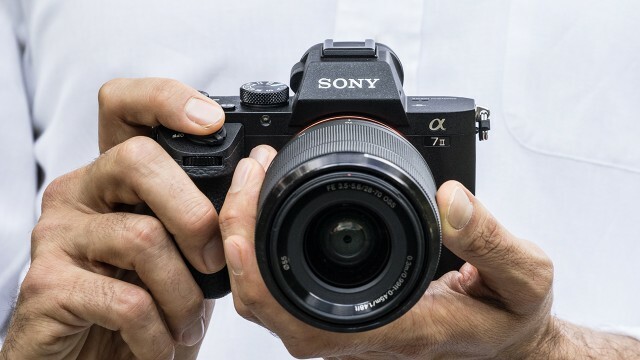 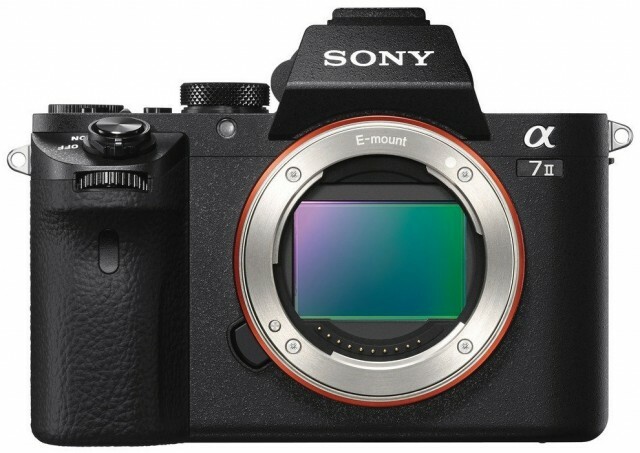 Sony’s A7 cameras have gained a solid fanbase for their small size and outstanding picutre quality so it’s no surprise that many pro photographers are making the jump to Sony’s full frame mirrorless system. 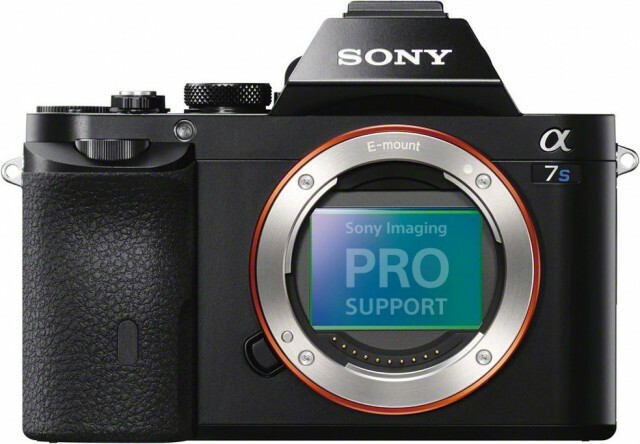 Sony has introduced a line of professional services to meet the needs of this demanding market. 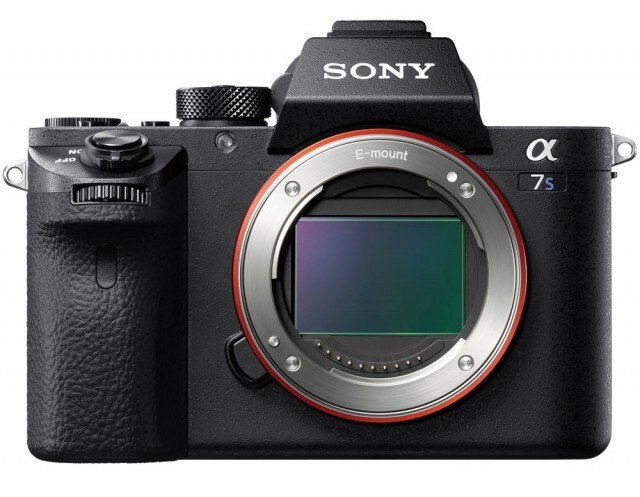 Hit the jump for more info.